100 Children’s Books FREE for Kindle! 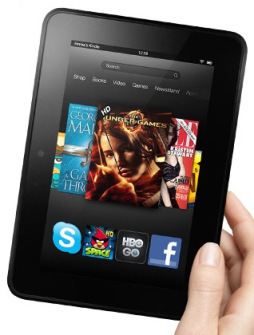 If your kids got a Kindle for Christmas, check out these 100 Children’s Books FREE for Kindle! You’ll find classics like Little Women and Tom Sawyer, joke books, and even Minecraft books! You can also get a round-up of FREE E-Books delivered to your inbox for FREE daily from BookBub. Click on the image above to sign up! NOTE: The books listed were all free at the time of this posting. Pricing on Amazon can chance at any time. Please verify final pricing before downloading this item. Amazon has some great free Kindle Cookbooks today! 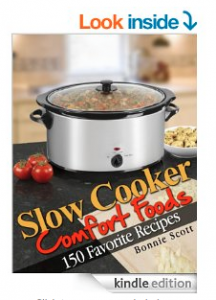 Get this Slow Cooker Comfort Foods cookbook FREE! You’ll find over 150 recipes including Mexican dishes, soups, chilis, and chicken, beef, and pork dishes! I can’t wait to check it out! The Complete Minecraft Series FREE for Kindle! If your kids are LEGO Minecraft fans, you’ll love this freebie! 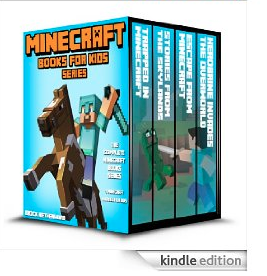 Get The Complete Minecraft Series FREE for Kindle! My kids are super excited about this one! Soup Recipes Under 30 Minutes FREE for Kindle! Fall is ALMOST here which means cooler temperatures and fall sports! If your kids activities are running you ragged (I can TOTALLY relate! ), and you don’t have much time to cook, make sure you grab today’s Kindle FREEBIE! 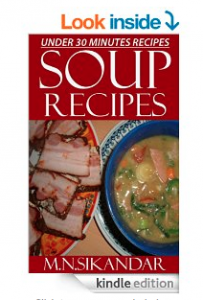 Get Soup Recipes Under 30 Minutes FREE for Kindle! I’m excited to have some new recipe ideas! 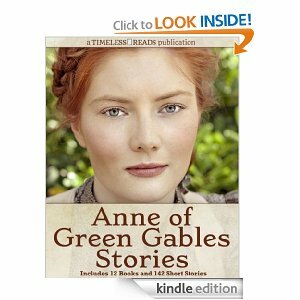 Anne of Green Gables series FREE for Kindle! Growing up, I loved to read, and one of my favorite series was the Anne of Green Gables series! Right now, you can get the ENTIRE Anne of Green Gables series FREE for Kindle! This includes 12 books plus some bonuses! I downloaded it for my daughter to read!